Last night was a gorgeous fall evening. It was crisp and cool and a perfect night for sleeping with the windows open. Until that fateful moment in the middle of the night when the skunk sprayed somewhere outside, permeating the neighborhood and the house with it's stink. 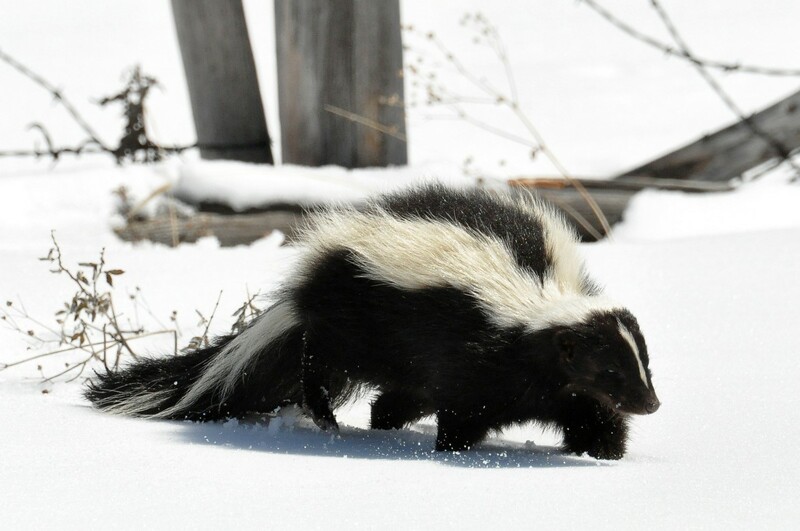 I briefly woke up and hoped it was just my husband farting, I knew it wasn't true but I desperately wanted sleep and did not really want or need the whole house to smell like skunk. I finally woke up and got moving in the morning to find the stink throughout the house including the suitcase I had just packed and left open for a business trip. 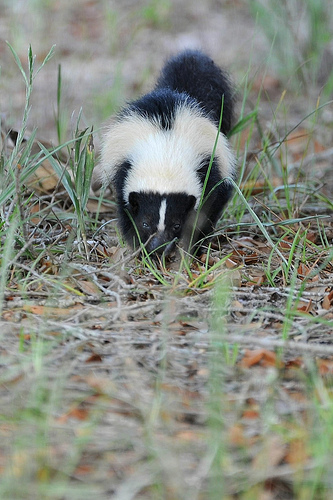 Do you have an animal that has been a victim of a skunk? Get the offending smell out of the house, open the windows after the outside smell has dissipated. Take fans and point them out the windows, blowing air out of the house. Turn on any ceiling fans to circulate throughout the house. Get the air circulating in and out of the house. Any fabrics or furniture that has absorbed the smell you can treat with a small vinegar spray. 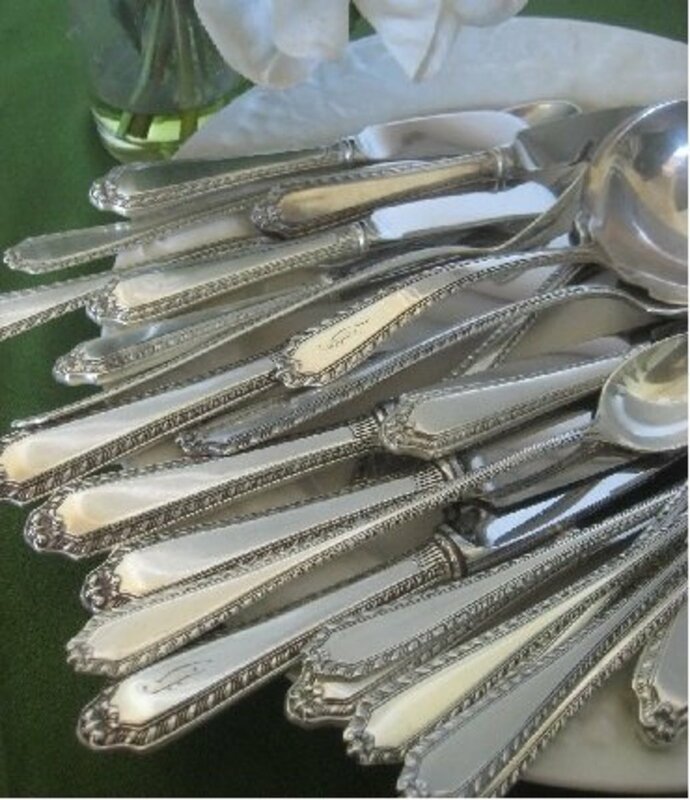 I keep vinegar in a spray bottle for many cleaning projects. Place vinegar in small bowls in and around the house to help absorb the smell. If you have a microfiber couch that collect water stains try rubbing alcohol instead. This will also remove those pesky water stain if you didn't know. Rubbing alcohol dries faster than any water based products and is best friends with microfiber furniture. I had a friend that was about ready to throw her couch away, An hour, a spray bottle, and some rubbing alcohol made it look brand new. Now it is time to overcome the smell. I like to do this with the smell of laundry. I soak microfiber wash clothes in fabric softener and hang them from a pants hangers around the house until dry. 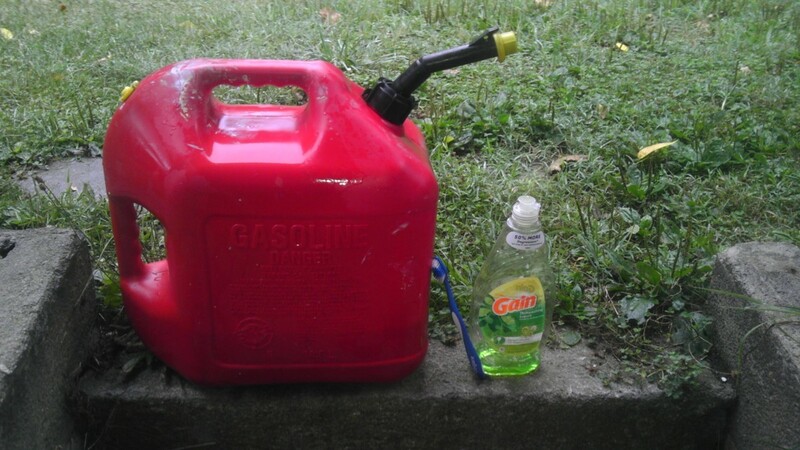 This create a better smell than skunk and can be duel purpose. I use these as dryer sheets once they are dry. Candles are another great option depending on what you want your house to smell like. Try cooking something yummy in the oven to overcome the smell. 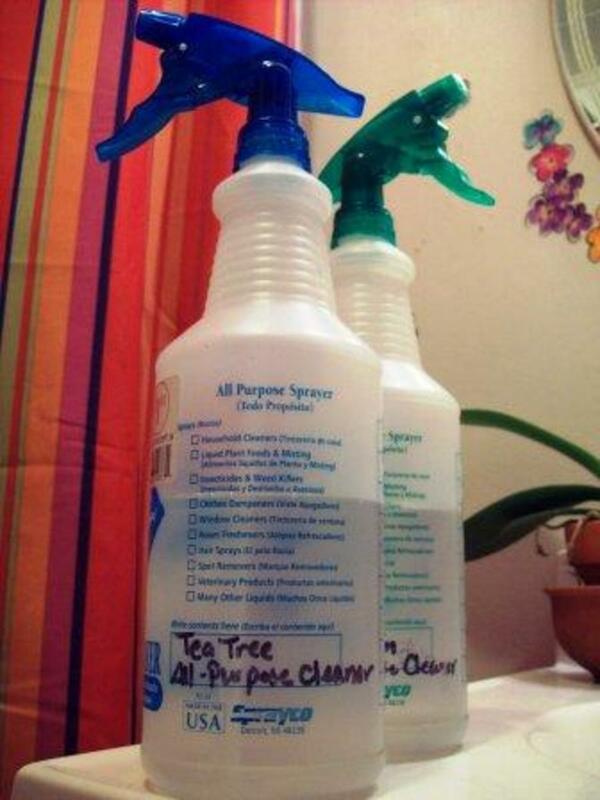 You can use air fresheners to clean up the air and make it smell better. The next mission is to keep those skunks away and keep them from spraying near my house. This spring we make sure they couldn't get under our house or deck but our neighbor had quite the junk yard going for most of the year that they were hiding in. Since the neighbors were evicted and the bank cleaned up the yard the skunk have lost their homes and have been spraying more as they try to find a place to hide and relocate. I am hoping that within the next month the amount of spraying incident dramatically decreases and those skunks go away.